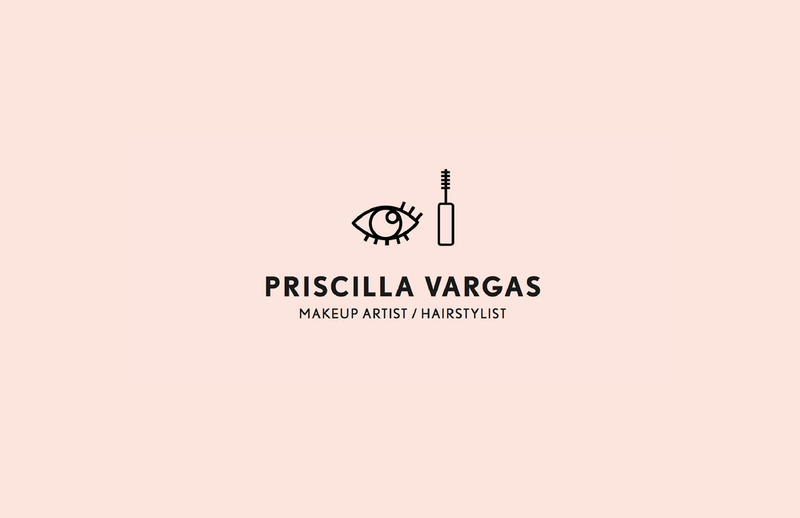 Priscilla Vargas is a NYC based makeup artist and hairstylists. She's done everything up to NYFW, working for clients like HBA and Coach. 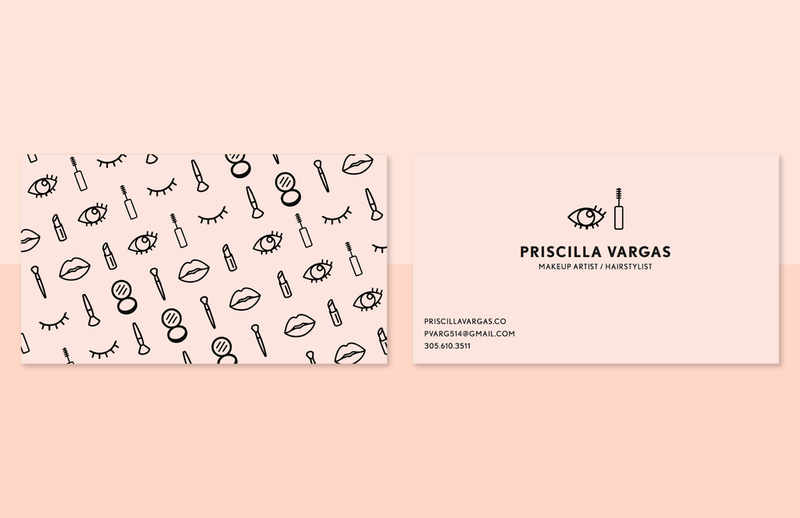 Her artistry varies from trendy, edgy, soft, and extreme. 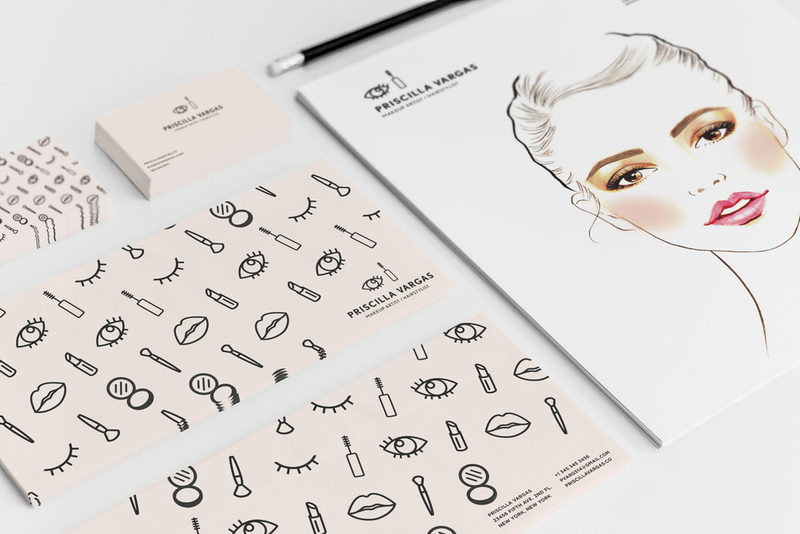 Her branding is a mix of sophisticated, youthful, and trendy with a color palette inspired by skin tone and blush.